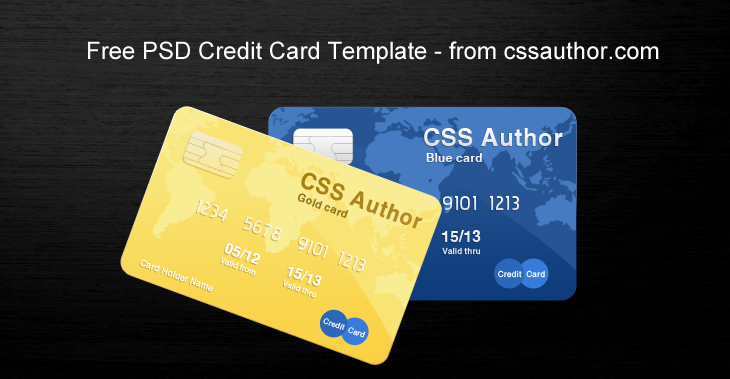 Todays freebie is an Awesome Credit Card Template PSD for Free. Credit card is a small payment card issued by a bank to users as a system of payment. There are a lot of credit cards available Visa, Master, most of them are well designed. 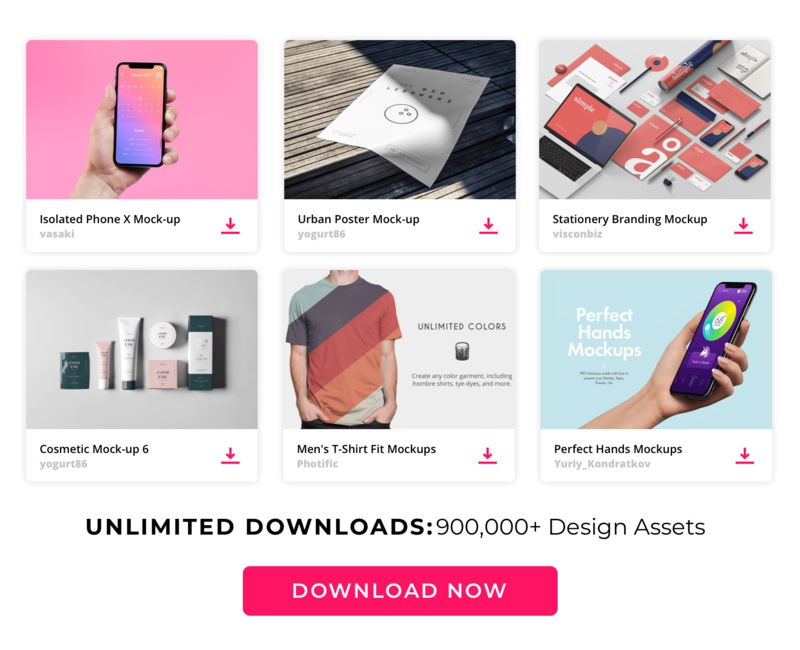 You can use our freebie to visualise something related to these credit cards or you can use it as an icon. Feel free to download / edit the content for your purpose.